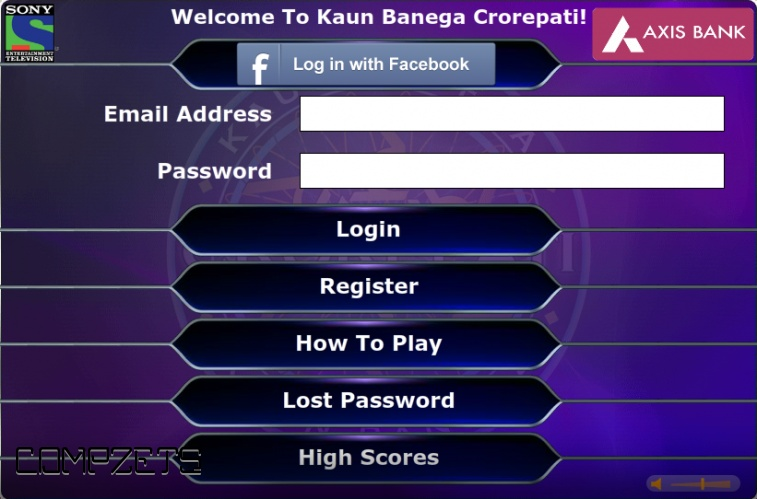 Kaun Banega Crorepati is an iconic game show which features General Knowledge questions and awards a total cash prize of up to Rupees 7 Crores. It is one of the most popular shows on Indian Television. 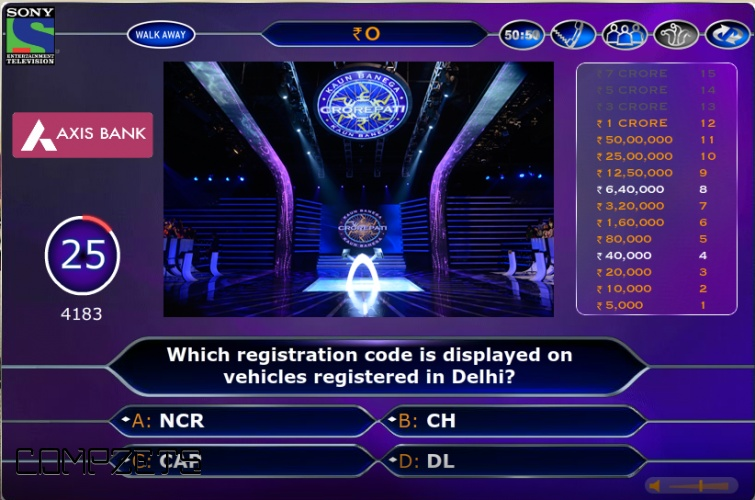 Hosted by the legendary Amitabh Bachchan, the show has terms like “computer ji”, “taala laga diya jaaye”, “ghariyaal babu”, "shrimati tiktiki" and "Bitiya Suimui" which have become part of every Indian’s speech. Now there is a browser based game which is the exact replica of the game show. You can have the hot-seat experience by playing this game in your browser itself. No installations required, just click on "Visit Web Site" button on the right hand side and start playing.